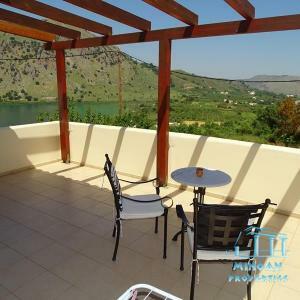 Tsivaras,A very beautiful house with sea vew, for rent. Gavalochori ,A renovated village house for rend. .
Kalyves ,an exquisite, two-bedroomed apartment next to the sea. Agious Pantes,a beautiful wooden house, with pool and mountain view . Palailoni Vamos , A very pretty stone house for long term rent. Douliana ,a very nice house with pool and panoramic sea views. Litsarda , Vamos, a very beautiful house with a swimming pool and beautiful views. Vamos a beautiful, ground-floor apartment. A beautifully restored house in the village of Fres, overlooking the white mountains. A very beautiful house with swimming pool in Almyrida. Vamos , Luxury villa for sale with sea vew. 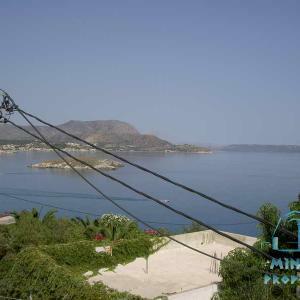 Plaka a wonderful, 3 bedroomed house for sale with sea vew. Georgioupolis (Exopoli) A really beautiful apartment for sale with garden and sea vew. 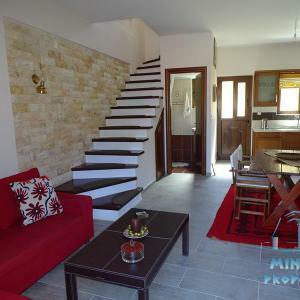 A wonderful 2-bedroom house for rent in the center of the traditional village of Kefalas.